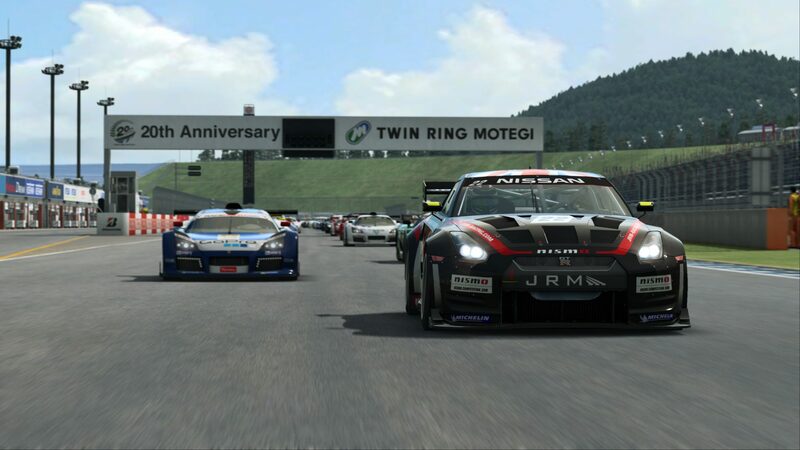 Discussion in 'RaceRoom Racing Experience' started by GTPNewsWire, Jul 13, 2018. This article was published by Gary Slater (@AudiMan2011) on July 13th, 2018 in the RaceRoom category. Also this one is a great and technical track. Already did a large amount of laps with the cars that have the improved physics. Ford GT GT1 the physics, the sounds, the motion rumble . They did an outstanding job! The new Nissan GT1 is a blast to drive. free tip: No full throttle when corner exiting during the first lap. Warm the tires and you can push the limits of this car. Have fun like I do! Hmm... sounds like there may have been a way to trick the game into letting you use the clutch without an H-pattern device, but they "fixed" it. Upgraded physics is surely a good thing, and it's nice to see Motegi getting a little love. Very cool Is the IndyCar track layout available ? Unfortunately the High speed Ring portion of the course is not available. The only layouts are the Full road course, the East Course and the West Course. It's still a blast to drive though. I use to run it when it was in Forza 2. I remember the track being pretty difficult. Much to my surprise, I fell right into the R3E version. Forza 2's physics probably made the course tougher, who knows?